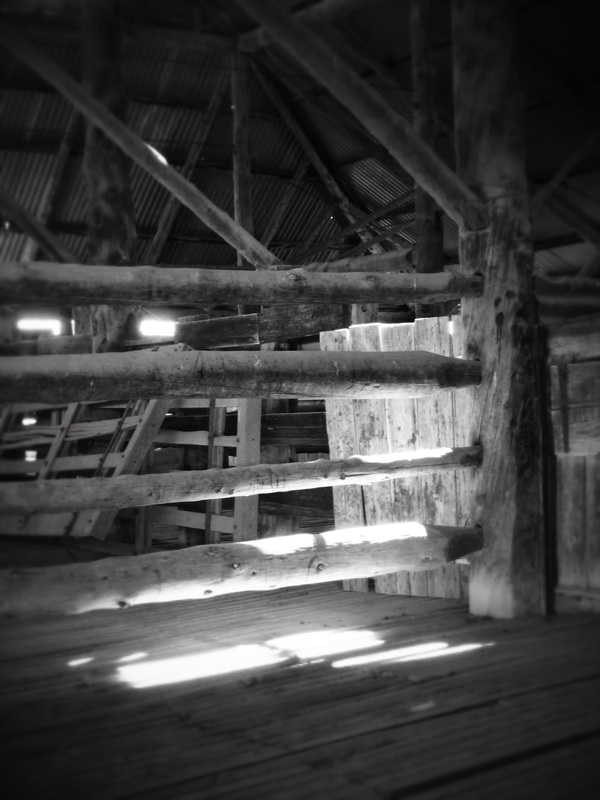 Mungo Woolshed was constructed of drop-log cypress pine in 1869, the station having now become part of the amazing Mungo National Park in south-western NSW. 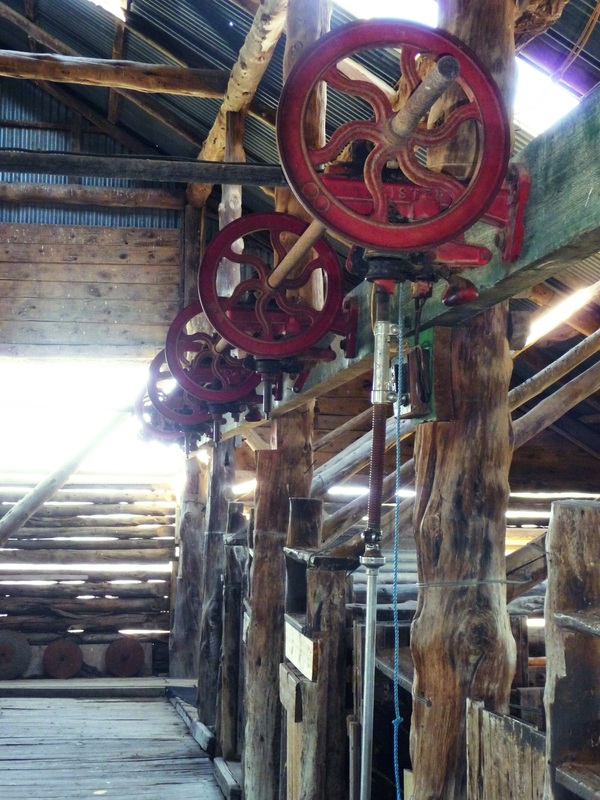 In the station’s heydey, more than 50,000 sheep were shorn by hand each season in this woolshed, which was originally part of Gol Gol station before it was broken up into soldier settlements, including Mungo and Zanci stations, after World War I. The Willandra Lakes World Heritage Area, which encompases Mungo National Park, is even more notable for its Aboriginal and archaeological significance. Erosion on the Willandra lakebed has revealed more than 40,000 years of continuous human habitation, with the discovery of Mungo Man and Mungo Lady, whose ritual burials occurred 42,000 years ago. These are some of the oldest human remains found outside of Africa, with Mungo Lady’s ritual cremation being the oldest known in the world.